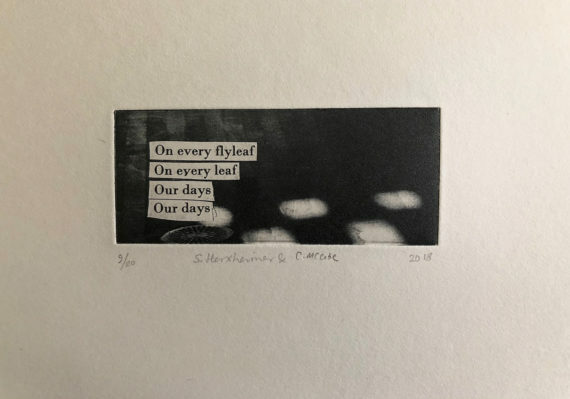 Poet-artist collaborators Sophie Herxheimer and Chris McCabe take inspiration from William Blake's last entries in his notebook, creating text and image responses for their book published by Hercules Editions. 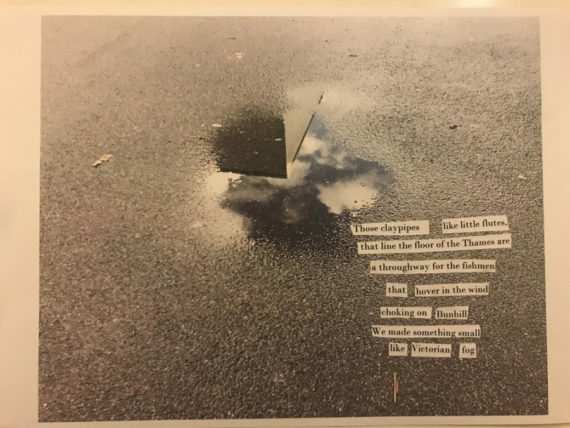 Poet-artist collaborators Sophie Herxheimer and Chris McCabe have been exploring the works of William Blake for several years, including teaching creative responses to his work through page-making workshops such as ‘Blake in Lambeth’ with The Poetry School. Blake spent 1790–1800 living and working at his house on Hercules Road, Lambeth, London. 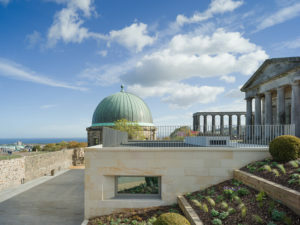 Herxheimer and McCabe, who live and work nearby, have walked many times through the local area, seeing the urban landscape through Blakean eyes. They have also read and discussed Blake’s works, developing text and image responses together towards this new book, The Practical Visionary. 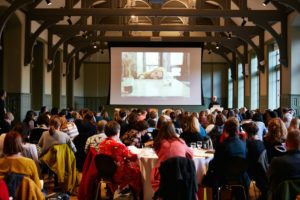 This particular project has taken its inspiration from Blake’s last writings in his notebook (which he kept between 1792–1818), pages of which can be viewed on the British Library’s website. In it are compositional notes for works including London, The Tyger and The Chimney Sweeper. 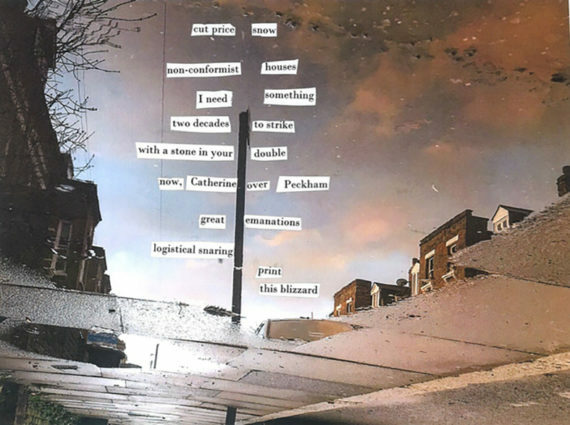 Herxheimer and McCabe have created a series of poems, collages and prints in tribute to Blake’s imaginative approach through their explorations of the “psychogeographical terrain of Blake’s Lambeth”. 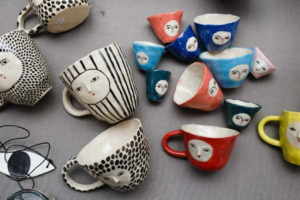 The pair have produced a series of seven etchings, utilising the same historic print processes that William Blake used to produce many of his books, pamphlets and illustrated poems. These were editioned at Slaughterhaus Print Studios after proofing at Artichoke Print Workshop and are now available for sale. 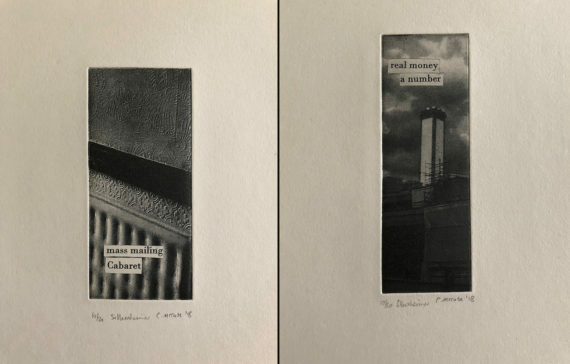 Alongside these prints and original collages, the book The Practical Visionary is published in a limited, signed edition of 300 by Lambeth-based, independent publisher Hercules Editions, founded by poet Tamar Yoseloff and named after the road in which Blake lived. After launching with an exhibition and bookmaking workshop at the Poetry Society in October, the book is available for £10 at the Hercules Editions online shop. The project also includes an MP3, allowing listeners a chance to experience Blake’s Lambeth with Herxheimer and McCabe as their walking guides. 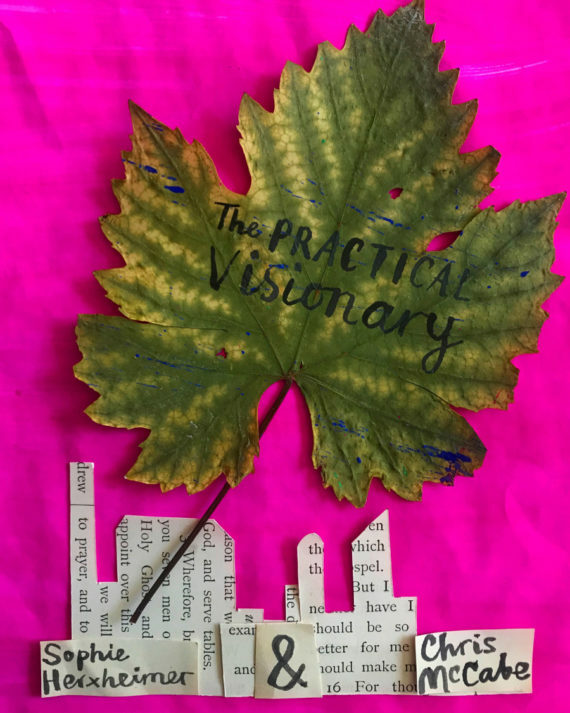 You can read more about the development of The Practical Visionary and keep up to date with upcoming events on Sophie Herxheimer’s blog.